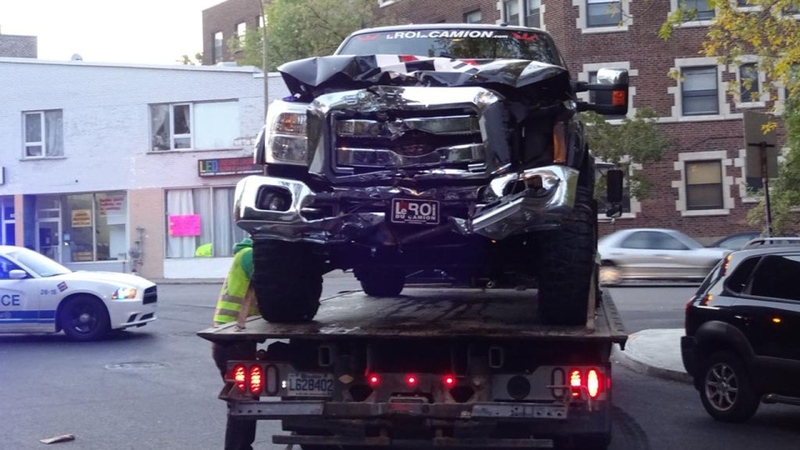 Montreal Canadiens winger Zack Kassian sustained minor injuries when the truck he was in crashed into a tree Sunday morning. The collision happened near the intersection of Clanranald Ave. and Cote St Luc. 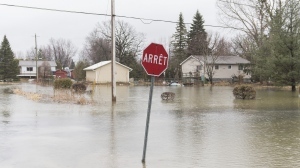 Rd in NDG around 6:30 a.m. In a tweet, witness Steve Petrenko said Kassian was bloodied and appeared to be dazed following the crash. Petrenko overheard a first responder questioning Kassian in the lobby of his apartment building. "He asked, 'Do you know your name?' He said yes. 'Zack' and then he paused for a second, then said 'Kassian.' I said 'Oh my God. That's the hockey player,'" Petrenko recounted. Police believe the 20-year-old woman who was driving the truck may have been drunk. They have requested a blood sample from her and are waiting for the results. "Maybe she wasn't used to the car, maybe alcohol was involved but she turned and she miscalculated the turn," said police spokesperson Manual Couture. The air bags deployed when the truck hit the tree. Kassian, who is 24, and an 18-year-old woman were inside the vehicle when it crashed. All three occupants sustained minor injuries and were treated in hospital. The passengers were not tested for drugs or alcohol, and are not at risk of facing charges. Police could not confirm who the truck belonged to. Kassian came over to the Canadiens in the offseason in a trade that sent Brandon Prust to the Vancouver Canucks. The Canadiens played their final pre-season game Saturday night in Ottawa, losing 5-4 to the Senators. Kassian finished the game with a -2 rating. The season opener is Wednesday in Toronto.